The nation’s first surtax on sugared soft drinks has significantly cut consumption of the beverages and pushed consumers to drink more water, as advocates had promised, according to a just-released study. The research shows that consumption of sugar-sweetened soft drinks in Berkeley, Calif., has dropped 21% since the city became the first in the nation to levy a special tax on the beverages as a way of curbing obesity. 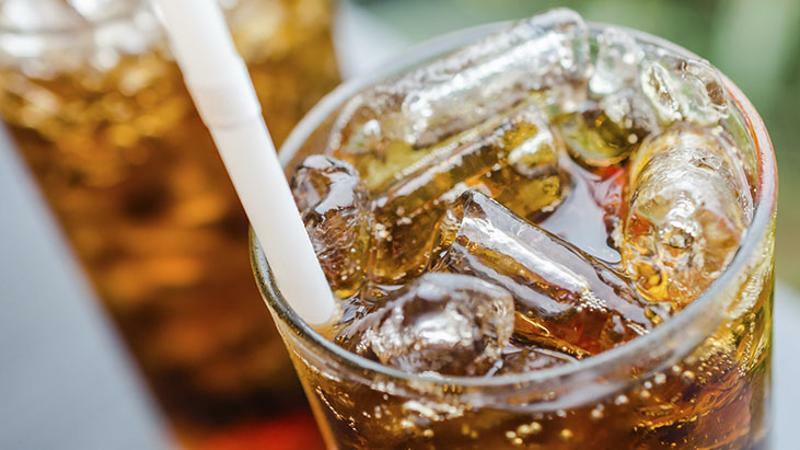 During the same time period, consumers in the neighboring cities of San Francisco and Oakland downed 4% more soda than they had before the tax was imposed four months before the research was conducted. Simultaneously, residents of Berkeley drank 63% more water than they did before the tax was adopted, compared with an increase of 19% for the surrounding cities. The penny-an-ounce tax was approved by voter referendum and adopted in March 2015, against strong opposition from the restaurant industry and other soft drink sellers. Since Berkeley passed its tax, Philadelphia has also adopted a surcharge on sugared beverages, though with the stated purpose of raising revenues rather than influencing behavior. The tax is higher than the one in Berkeley, at a penny and a half per fluid ounce. It will be charged on producers, distributors and wholesalers rather than directly on restaurants and stores. The study of the Berkeley situation was published Aug. 23 in the American Journal of Public Health. An earlier study by the same authors found that the tax had increased soft drink prices as expected, including the charges for diet drinks that are exempt from the added fee. Restaurants and beverage companies have lobbied vigorously against soft drink tax proposals, fearful that the heightened cost to consumers will cut sales of a high-margin product.